I haven’t updated in a while because I’ve been busy blowing time/self-promoting/ forging lifelong friendships on facebook and twitter, but I’m back and in a SUPER MOOD! I’ve also gotten some great research field trips in for this series and the Were-boys I want to write at some point. Over the past few days, I’ve come to the upside of revisions. Usually I write something and once it’s done I never want to look at it again, but I don’t think anyone involved in getting this book out to the public wants it out exactly the way it is now, with typos and such. Now I’m really excited to work through my edits, almost as excited as I am to some day get my cover art. I’m really excited about the cover art. 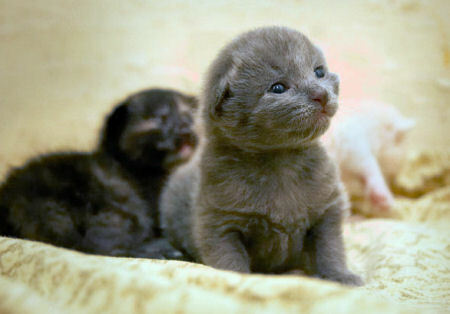 In other news I all I want for my birthday is a kitten. I wont get one. So sad.